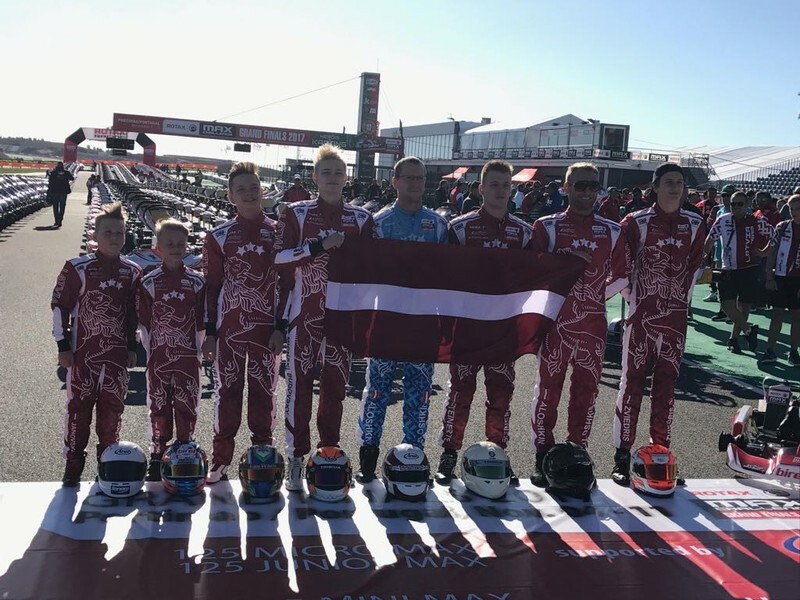 Also this year, Latvian riders all season long fought not only in various Latvian karting stages, but also the Rotax Challenge Cup stage. Victory in MicroMax, MiniMax, DD2 and DD2 Masters classes resulted in the standings with a ticket to the "Grand Final" competition, which will take place in Portimao, Portugal, from 04. – 11. November. - Iļja Aļoškins and Gatis Vītols (DD2 Masters class). Let's keep our fingers on our athletes! Good luck guys for technical entry and fighting on the track! In on-line poker the home collects a cut by charging a little fee to allow them to host the sport.